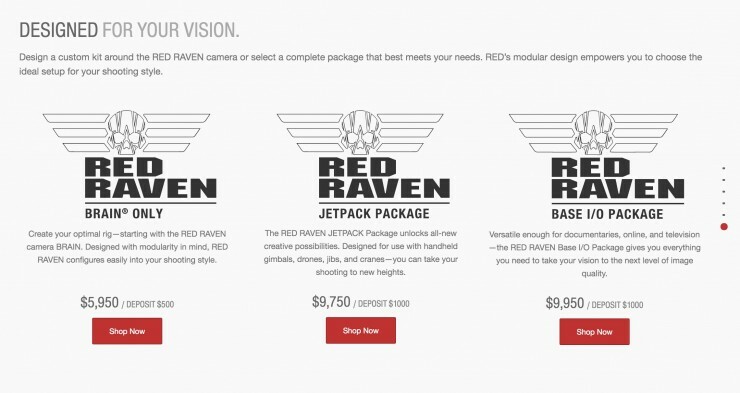 RED Announces New Affordable Model "RAVEN"
The Red Digital Cinema Camera Company, more commonly referred to as just ‘RED’, has announced that their RAVEN camera will be available as part of a kit that is being sold exclusively through apple.com. 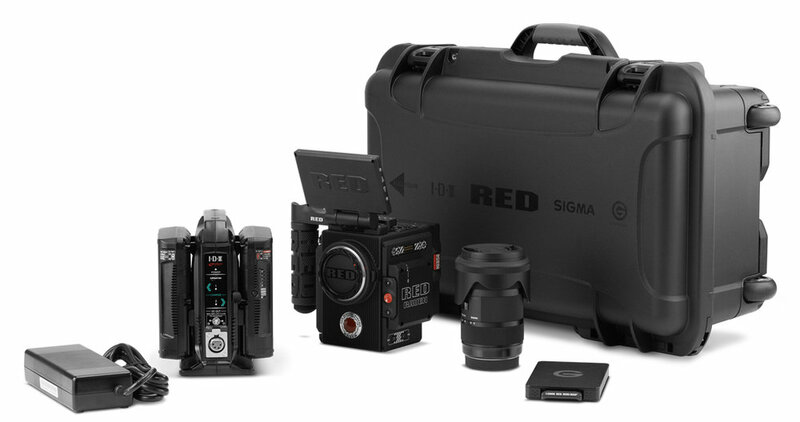 The kit includes everything you need to unbox and start shooting professional quality 4k video. 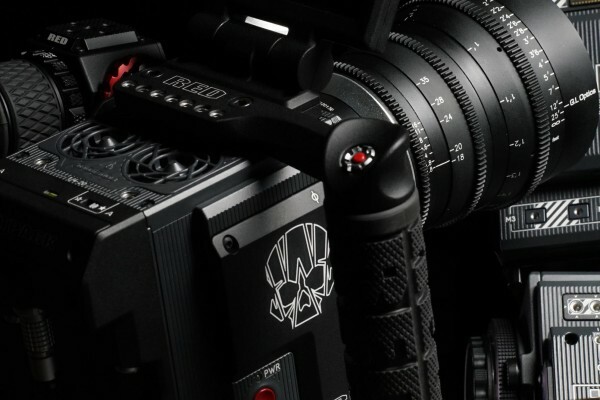 Originally released in 2015, the RAVEN was the first camera from RED that clocked in under $10k. (RED’s high-end model, the WEAPON, goes for nearly $50k just for the brain.) The RAVEN’s brain was only $7k – but without lenses, batteries, etc., you were pretty much holding a well-designed paper-weight. This new kit comes with a 4.7” monitor, an outrigger shooting grip, a couple of batteries, a lens, and a ballistic carrying case. Apple is tossing in a copy of their Final Cut Pro editing software as well. With a sticker price of $14,999.95, this is not your mom’s video camera – unless Sophia Coppola had kids and you happen to be one of them. Aside from the price point, the RAVEN weighs in at 3.5 pounds which means you can strap it to a drone, screw it to a gimbal rig, or spend the whole night shooting handheld footage of an aging boxer stumbling through the woods as you finally produce your passion project “Rocky VII: Balboa vs. The Blair Witch”. RED was founded in 2005 by Jim Jannard, who had previously founded the Oakley eyewear back in 1975. RED was a pioneer Hollywood’s shift from film to digital with such features ranging from “The Guardians of the Galaxy, vol. 2”, to “The Social Network”, to “The Hobbit” being shot with their cameras. RED is also taking pre-orders for the HYDROGEN (they sure love them some capital letters), which is a high-end smart phone touting a “Holographic Display” (something to do with mind-bending 3D), a titanium / Kevlar body, and a pre-order price tag of $1,200 – 1,600. The target ship date for the HYDROGEN is Q1 of 2018.